Kaori Maeyama is an urban landscape painter born and raised in Fukuoka, Japan. 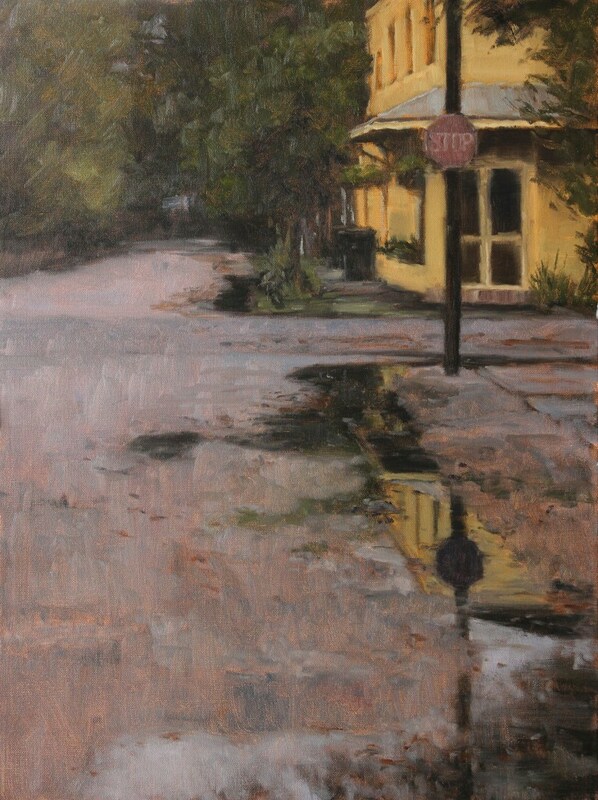 Since arriving in New Orleans alone with one duffel bag in 1994, she has received a BA in film production from the University of New Orleans, worked as a managing producer for the public radio music program American Routes, and studied plein air and portrait oil painting at the New Orleans Academy of Fine Arts. 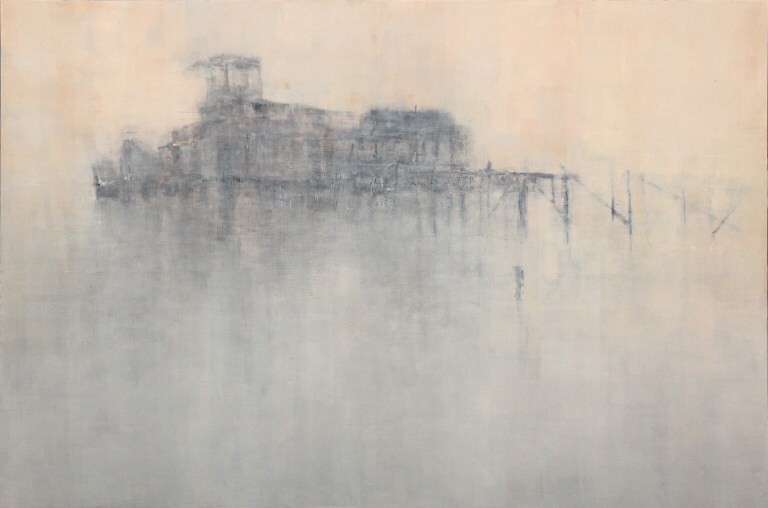 She has also taught drawing and painting at Tulane University where she earned a MFA in painting. Focusing on decay and isolation of the mundane as the primary subject matter, she uses tonal palette and visual noise in her paintings to amplify the passage of time and the bleak side of ordinary landscapes. Her work has been shown at Staple Goods, The Front, and the Ogden Museum of Southern Art, among others.